The boys return to Starfinder HQ for a debriefing and to get their next mission – investigate the strange alien writing they found on the Drift Rock. 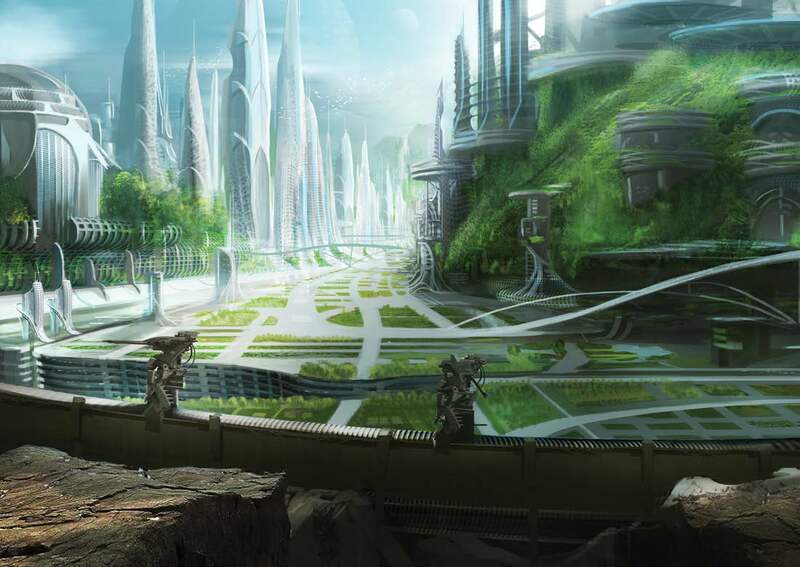 The trail leads to Hirogi’s home planet of Castrovel, and specifically to Qabarat University. Hirogi is happy to be on his home turf, Rusty is unnerved by a planet full of non-humans, Tuttle is overjoyed at the chance to mingle with other academics and Mo… he just wants someone to punch (or shoot). Also this week, GM Stephen discusses why PCs should build their characters with flaws.